We work locally. 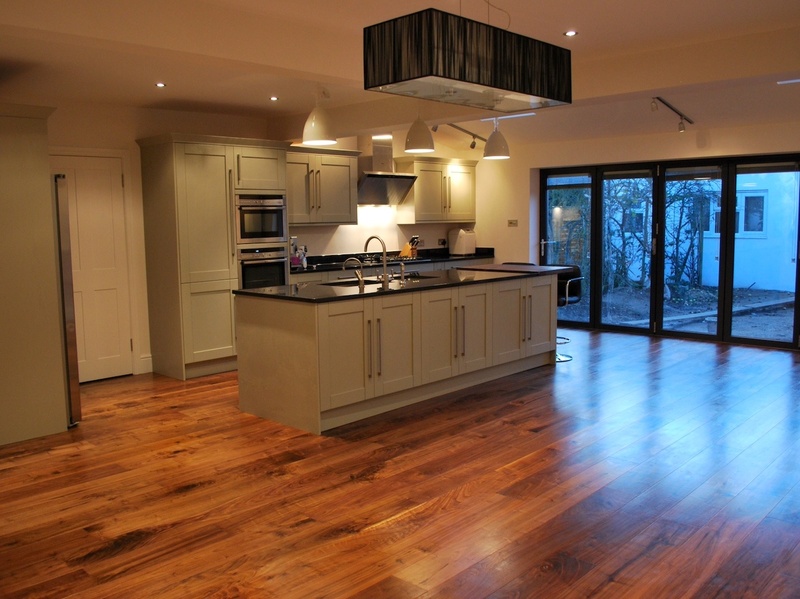 Based within the Brentham Conservation area in Ealing, and established 15 years ago, Blueberry builders consist of a small team of professional tradesmen who have been working together for many years. Nearly all our new business comes from recommendations from our existing customers. As well as providing all building trades we also offer architectural, structural engineering and interior design services. Work in the Brentham Conservation area. 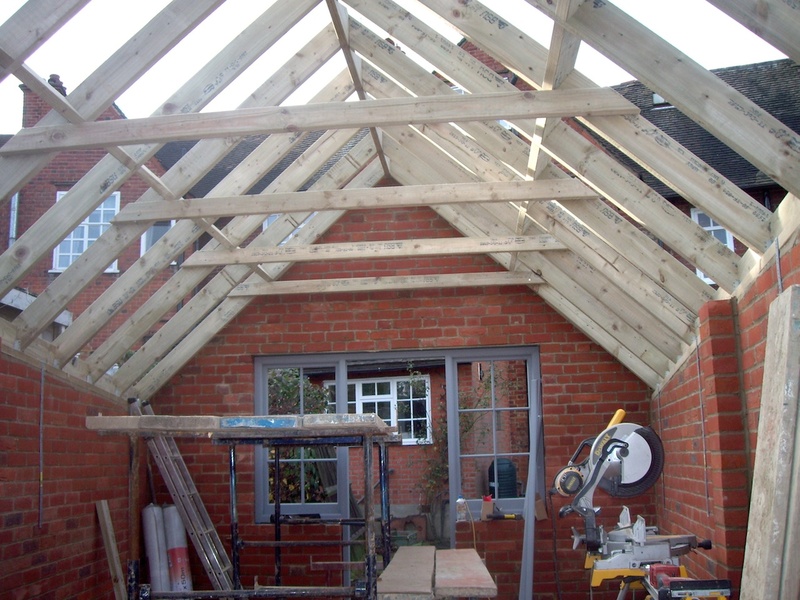 A large proportion of our projects are within the Brentham Conservation Area, Ealing where, to date, we have built well over 20 extensions and loft conversions. 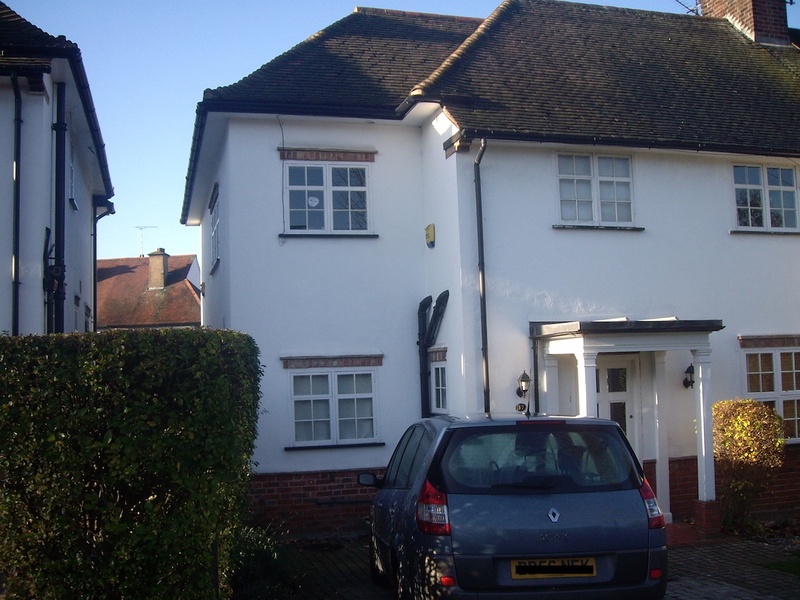 We have also undertaken many renovation and general building projects on the estate and across Ealing.